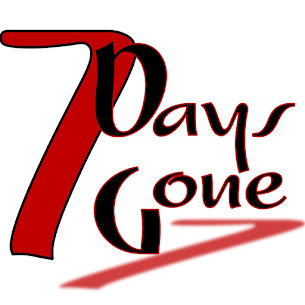 Seven Days Gone: Come on down to Whistling Willie's in Cold Spring this Saturday, 10/20! Come on down to Whistling Willie's in Cold Spring this Saturday, 10/20! We've been working up a few new numbers to mix in...we're keeping them a secret though. You'll just have to show up to hear what they are! In the meantime, he's a nice little nugget from 10/6 at Cousins. Some U2 for the crowd!! !